The Happy Planner™ Storage Case is AMAZING for planning on the go, but today we're sharing how mambi Design Team member Chantal Stevens turned our new Gold Storage Case into a Wedding Emergency Kit - equipped with her Wedding Planner Extension Pack on a set of gold expander discs. "As an event planner, I am always looking for a convenient way to store the little tidbits and pieces that I might need during an event and as a formal wedding planner, I know how important it is to have an emergency kit available. I could not have asked for a better combination in The Happy Planner™ Storage Case! The thought had crossed my mind with my first striped bag but I could not part with the convenience of having it when I travel and need to plan. As soon as I opened up the box of amazing new mambi products, I instantly knew what I would be using the new Gold Storage Case for!" "There are tons of articles online listing what is recommended to carry in a wedding emergency kit (there is even one included in your The Happy Planner™ Wedding Extension Pack) but I find that the most used items are pain pills, tampons, a tide stick, tape, band-aids, safety pins, clear nail polish (for runs in pantyhose), a nice black pen (for signing the marriage license), a lighter, and a wine/bottle opener. 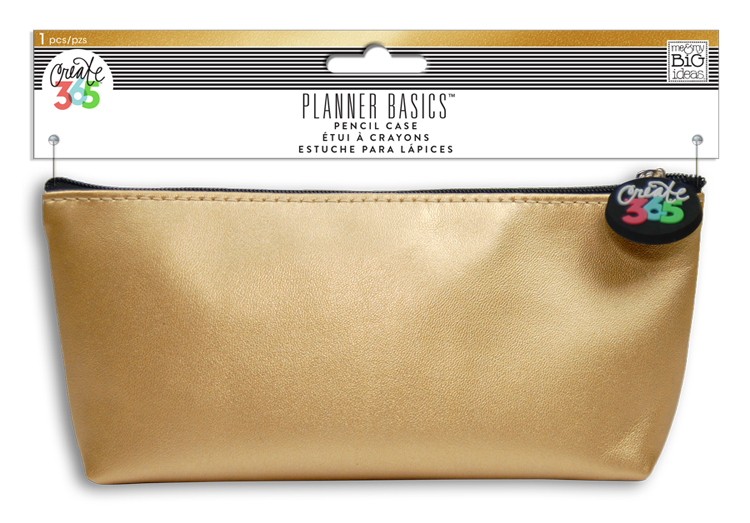 I have used the new matching gold Planner Basics™ pencil pouch to store smaller items that a bride/family member/bridesmaid may need to discretely carry to the restroom or changing room. 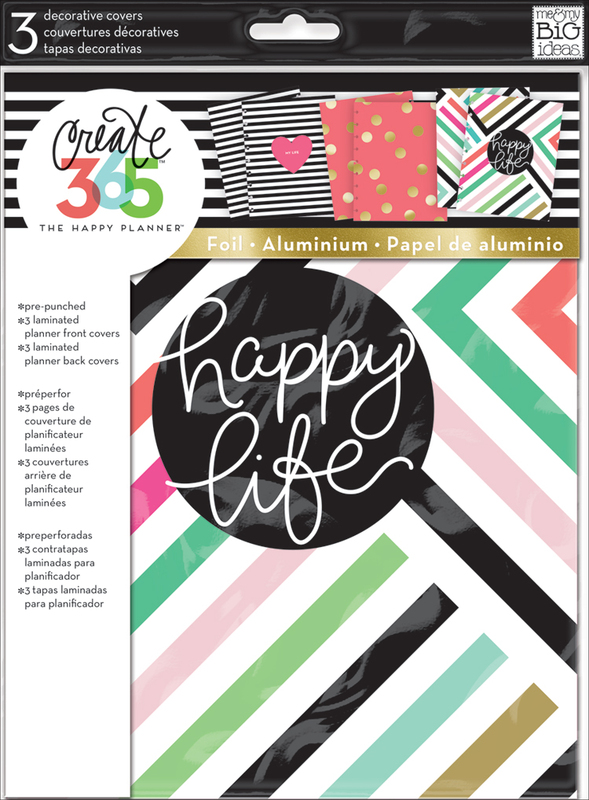 The most important part, and one that I do not believe that you will find anywhere else, is the ability to easily slip your The Happy Planner™ Wedding Planner into the pouch and carry it along with you. You can seriously fit SO MUCH into these bags. I know that I will most definitely be taking this emergency kit with me to Hawaii for my big day and will continue to use it at events along the way." Shop supplies Chantal used by clikcing on the items below. for a few weeks before being made available on the mambiSHOP.